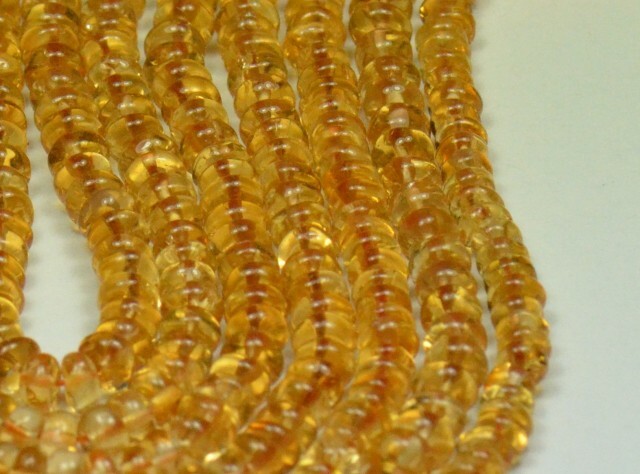 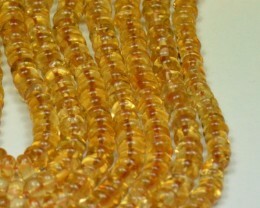 Citrine beads 9.5” 4.5 to 5mm smooth beads CIT008 - sale is for one 9.5” line of these beads. 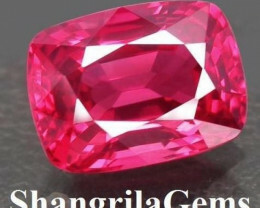 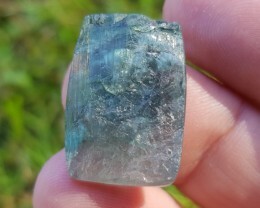 Amazing gemstones. 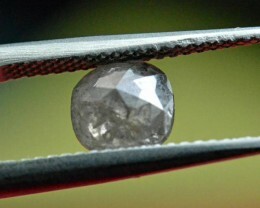 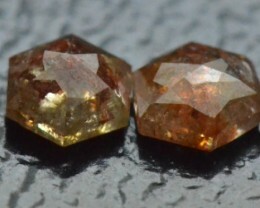 100% natural - they will have been heat treated like 99.9% of Citrine is. 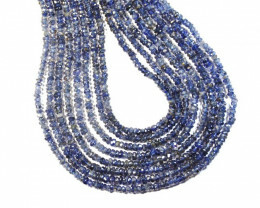 DO NOT MISS! 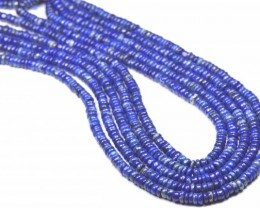 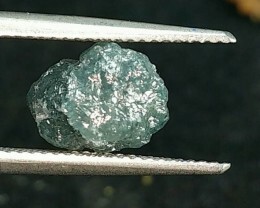 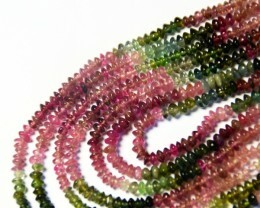 Gemstones sourced from Brazil - the weight quoted is a guesstimate.